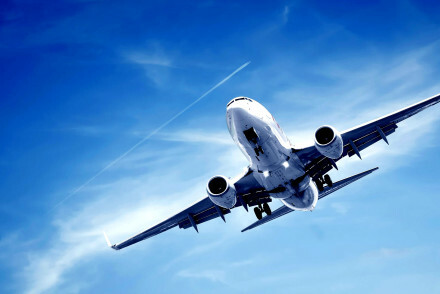 Airports Company South Africa (ACSA) monitors the on-time performance of all domestic airlines flying in and out of South Africa’s 3 major airports, OR Tambo International in Johannesburg, King Shaka International Airport in Durban and Cape Town International. We just passed 2016’s halfway mark, believe it or not, which makes this the perfect time to check up on the on time performance of South Africa’s domestic airlines. The on-time performance of a flight is measured by comparing the off-block time (the moment when the aircraft pushes back) against the precise time that the flight was scheduled to take off. The International Airlines Transport Association’s (IATA) universal standard benchmark is used to measure the on-time performance. The standard allows for a 15 minute deviation from the scheduled time of departure as an on-time departure. That means that if the aircraft pushes back within 15 minutes of the scheduled departure time, the flight will be judged as an on-time flight. The data we used for the calculations below was collected from 1 January to 30 June 2016. Well done once again to FlySafair. 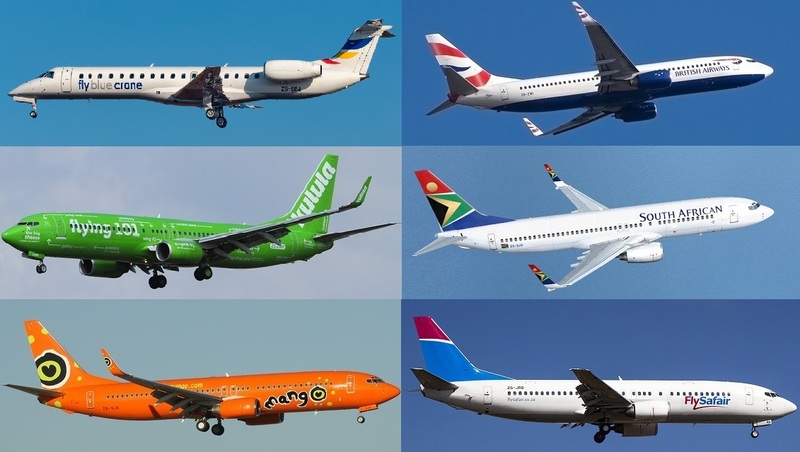 With an on time performance percentage of 96% the airline is still the most punctual domestic airline in South Africa. The airline has improved on their 2015 on time performance percentage by 2%. FlySafair’s first flights from Lanseria to Cape Town and George will take to the skies on the 1st of August 2016. We trust that their on time performance will stay this impressive as they keep expanding their network. Newcomers Cemair and Fly Blue Crane achieved an average of 85% and 81% respectively. From Johannesburg, Cemair operates flights to Bloemfontein, George, Margate, Plettenberg Bay and Sishen Kathu. Plettenberg Bay receives the only flight that Cemair operates out of Cape Town. Fly Blue Crane operates flights from Cape Town and Johannesburg to Bloemfontein and Kimberley, they also operate flights between Cape Town and Johannesburg. Both airlines did very well to keep their on time performance above 80%.